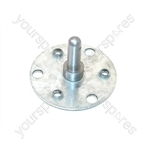 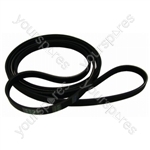 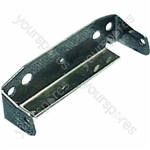 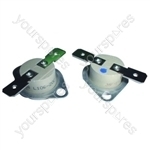 Choose a manufacturer to reveal the models that the part Electra 374660001L Tumble Dryer Drive Pin is suitable for. 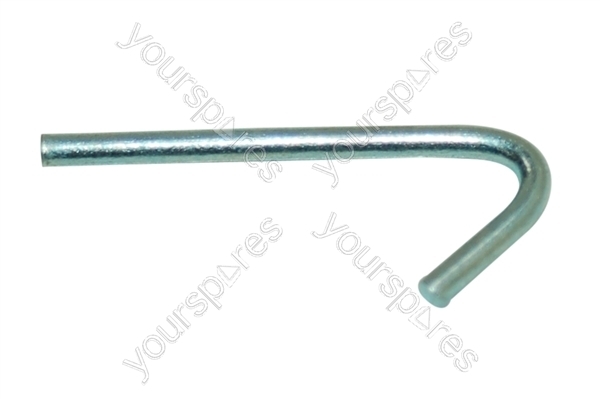 Search our range of Electra 374660001L Tumble Dryer Drive Pin C00095551 by Creda models by entering your model number to perform a search. 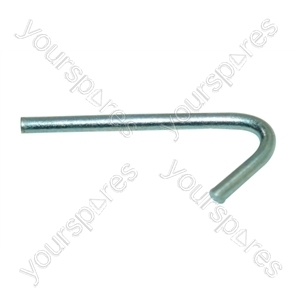 Write the first review of Electra 374660001L Tumble Dryer Drive Pin.